at least one should not think this way! While our stay of 4 amazing years in Egypt. 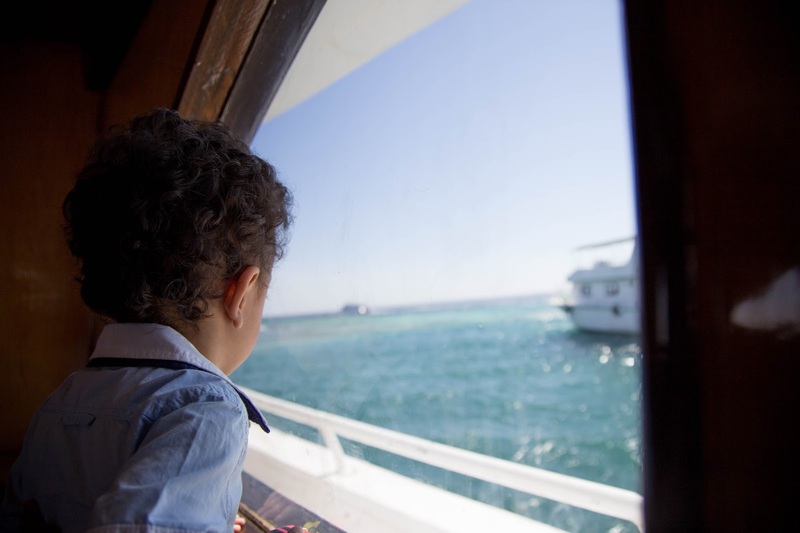 Being an expat in a country which is famous as the land of Pharaohs and Pyramids, you can imagine how our life would have been. As much as travelling gives me joy, nothing else can give me this much of delight. Thank God that my husband also thinks this way! 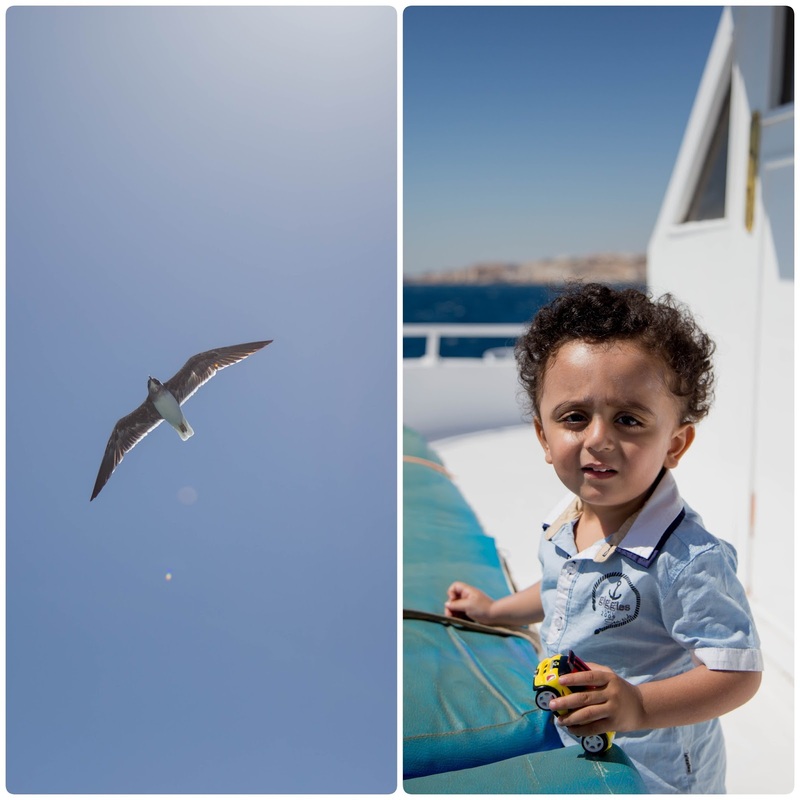 I will share more about Egypt in my later posts. 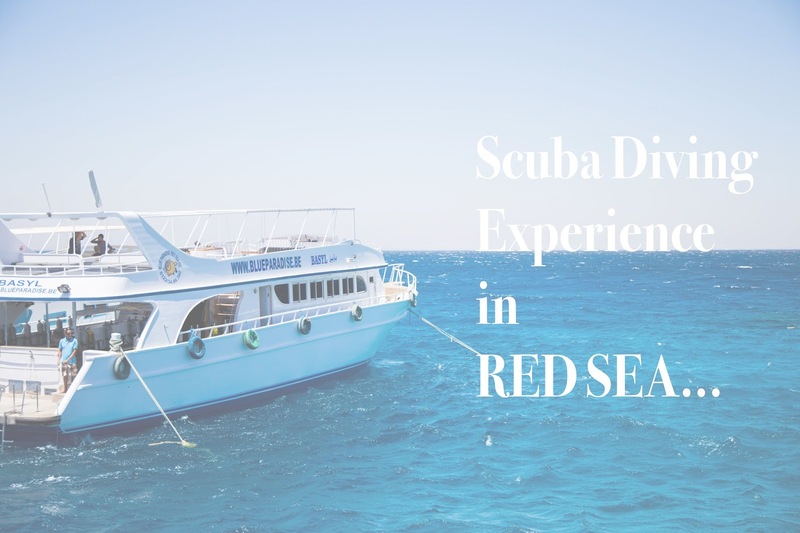 But today I wanted to share about our diving experience. (well I did not dive as I was scared — my husband did). 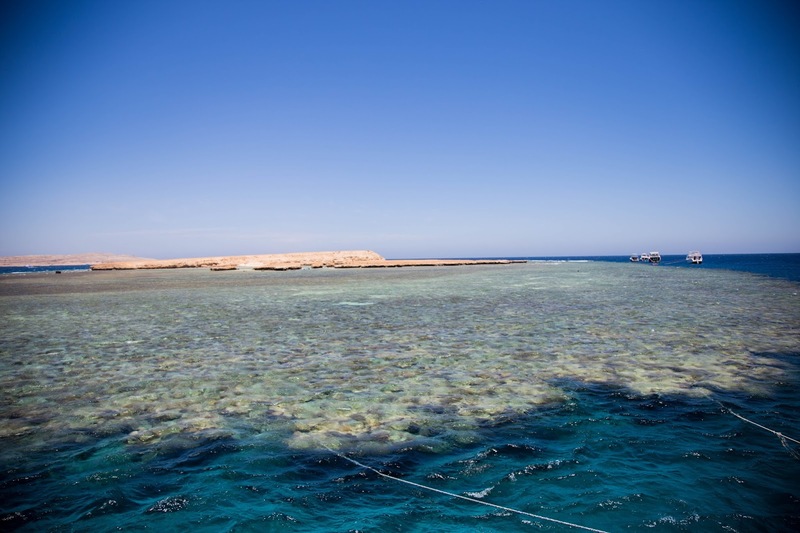 The Red Sea has beautiful clear waters and is famous for underwater life. You can go snorkelling or diving. 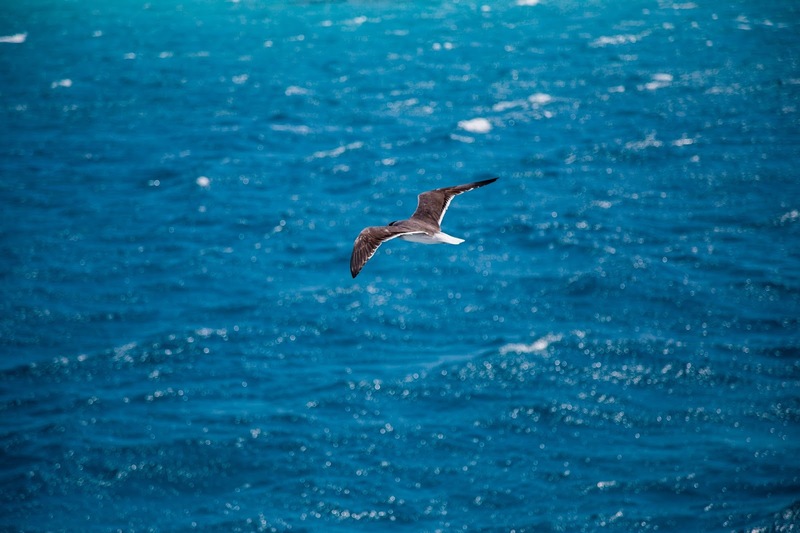 There are a lot of other water sports too which you can choose from. The diving experience, on the whole, has been wonderful. 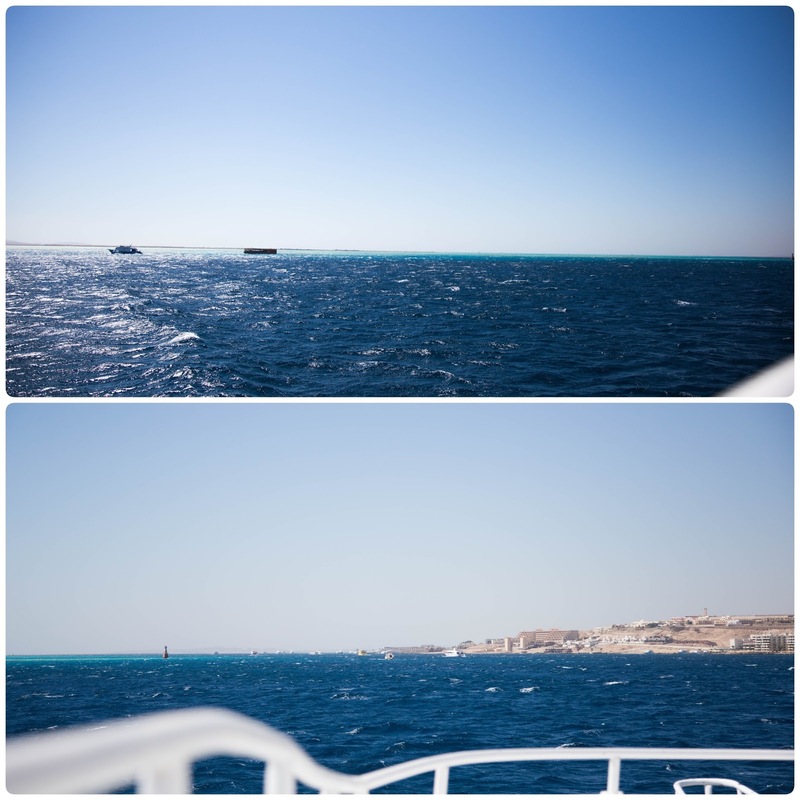 We went to Hurghada, which is a beach town resort having a long stretch of sandy beaches with hotel resorts. 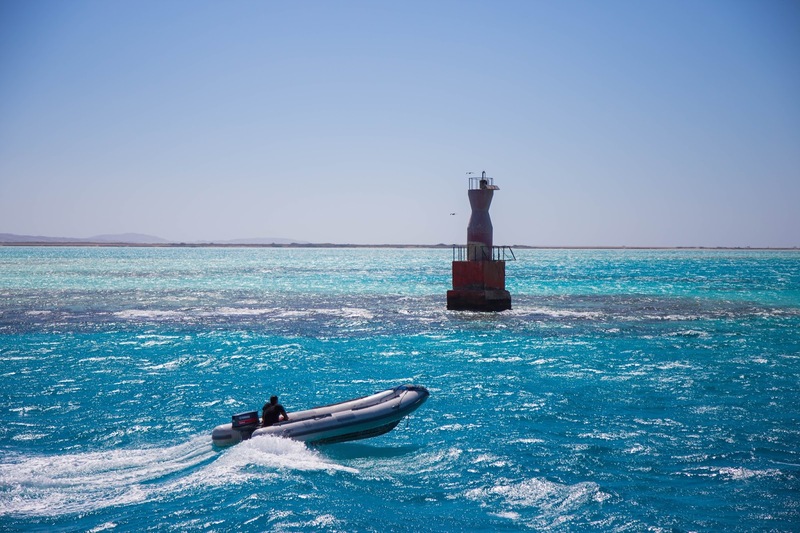 Its stretches along the Red sea coast for about 40km; and is renowned for scuba diving. It is about a 4 hours drive from Cairo and you can also fly there, as it has an international airport as well. So people from different parts of the world come here to enjoy the sun and beaches. Now I do not exactly remember which diving service we took. But all of the services are equally good so you can choose whatever your hotel or travel agent suggests you. The fare starts from around 75 Euros. You can pay in Euros, USD and Egyptian Pounds. 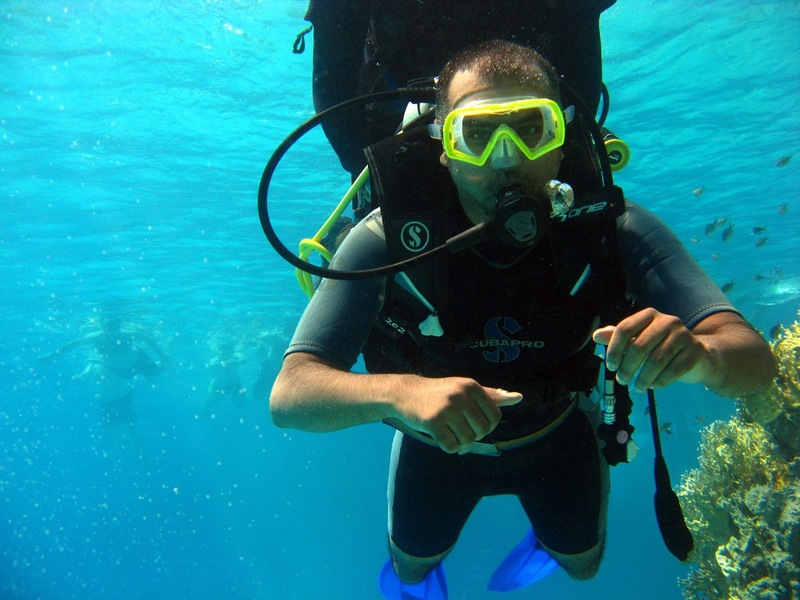 Plus there are different packages based on different diving sites, how many days you want to do diving etc. You can check here. 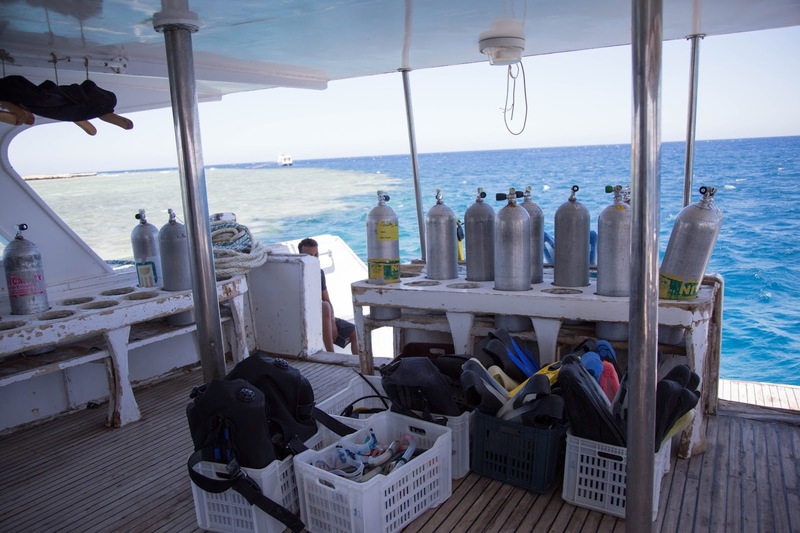 The fare that you pay is usually for a whole day, which includes the pick and drop from the hotel, Lunch and all the equipment required for diving. Some experience divers bring their own equipment too. The ships are well equipped, with all the necessities. You get drinking water, Coffee or Tea. During lunch time you are also offered cold drinks. 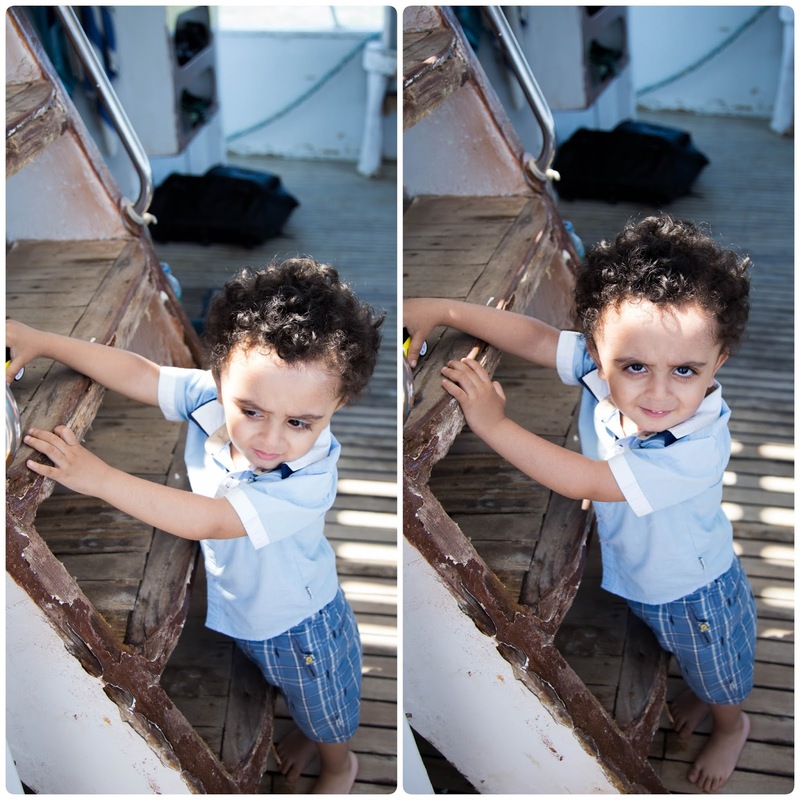 Sorry guys I could not take pics during lunch time as my toddler could not let me! But the food was good, though, there were a variety of salads, and a number of dishes including rice, meat and pasta dishes. The food is fresh and is prepared on board. You can bring your kids along. Yes! But don’t forget that its a full day trip, so you will need to bring stuff for your children. 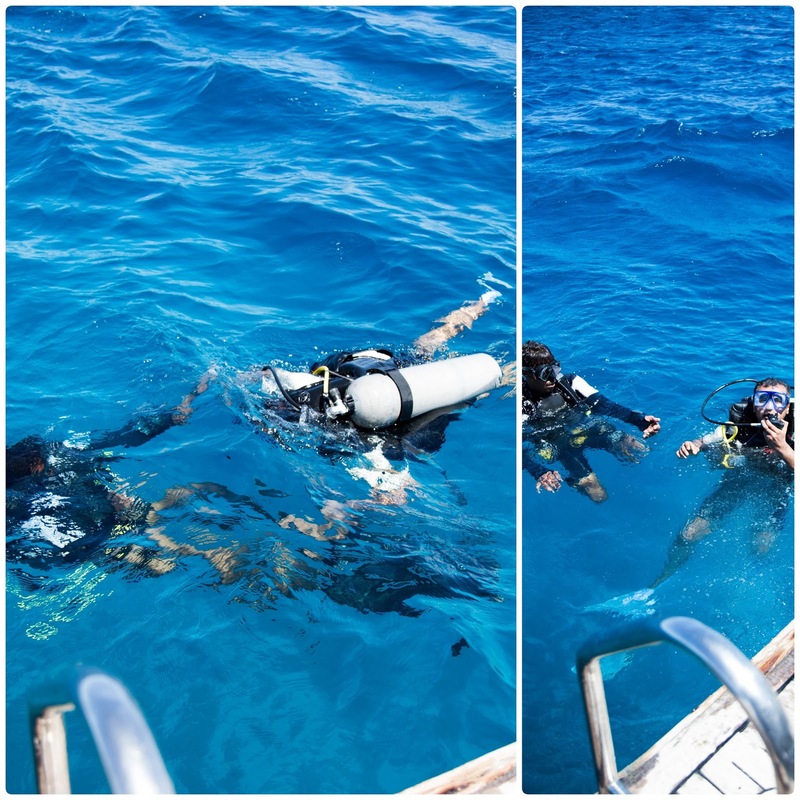 For a one day trip, you dive twice and at different locations. We could not go to another location because the weather conditions were not right. Too windy!! It is surely a life changing experience!! Anything you want to know more? Then let me know!